← Why Not Just Smile? As we quickly approach the end of October, it has finally cooled off (if only a bit) here in Houston. The forecast this week is for temperatures in the mid to upper 80’s (yes, that represents a “cooling”). It seems as though there has been a cooling effect on this month’s Challenge as well with only eight nine ten entries on the docket. 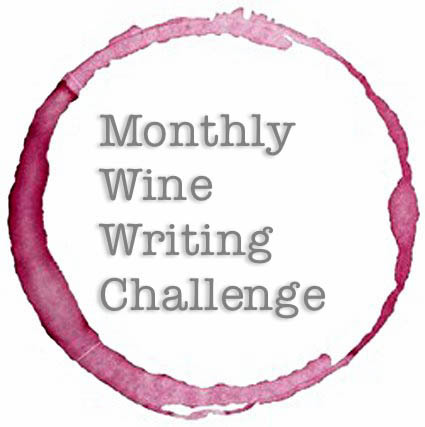 We do have a new participant this go around, however, and several solid posts by some of the Monthly Wine Writing Challenge’s stalwarts. So pour yourself a glass, kick back, read the entries below, and then remember to vote—all while enjoying your version of Fall weather. The Drunken Cyclist: Why Not Just Smile? JvB Uncorked: Pop A Cork and Share, Because You Make Me Smile! This entry was posted in #MWWC28, Monthly Wine Writing Challenge. Bookmark the permalink. 2 Responses to #MWWC28 Time to vote!